Google Play Free Song of the Day 12/03/2018 — MumbleBee Inc MumbleBee Inc.
Born and raised in Chicago, Illinois, DeeJay Thunder has always had a passion for music at a very early age. Born into a family of music, Thunder was introduced to this art at a very early age. Inspirations such Serbian-Australia Dirty South, Chicago’s DJ Lil Jon, DJ Flipside, and DJ Metro, Thunder has learned to not follow his dream, but to chase it. Falling in love with radio early on in Thunder’s career, envisioning to one day be a mix show DJ like the inspirations listed above, he did nothing but focus on music for years and years. At the age of 17, Thunder landed on an opportunity to dj live on the radio in Chicago, IL at a small radio station. 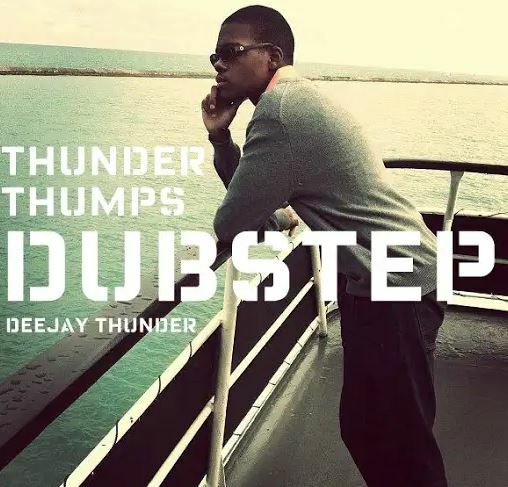 At the age of 18, motivated, and passionate, Thunder entered the Spring Awakening Music Festival DJ Competition of 2013. After many countless votes, Thunder didn’t win the contest but was placed number 39th out of 775 entered DJ’s. Thunder went on to have his music aired on MTV, VH1 and Rdio. After releasing his mashup remix of “Don’t You Worry Child by Swedish House Music and selling 3894 singles worldwide on both iTunes and Google Play he couldn’t just stop there. DeeJay Thunder currently has a huge following as one of Chicago’s Youngest DJ’s. Thunder currently DJ’s on Chicago’s Lake Michigan via the Spirit of Chicago, Mystic Blue and Odyssey Ships. Thunder’s success earned him much respect, and many bookings all over Chicago! Be on the lookout for whatever’s next with Chicago’s DeeJay Thunder.